There is no doubt that online casinos will provide endless hours of entertainment. Whether we play socially or to enjoy potentially sizeable winnings, the choices are nearly endless. Blackjack, roulette, poker and slots are only a handful of examples of the platforms that we can now select within a matter of seconds. However, some users approach casinos from a misguided perspective. Responsible gaming is one topic that should be taken very seriously. What are some of the ways in which we can tackle this issue while still enjoying all of the excitement that these amazing portals have to offer? Let us examine a handful of suggestions and tips to keep in mind. We have all heard stories of one player walking away with a massive amount of money. Whether due to luck or skill, the fact of the matter is that stellar winnings are often the exception as opposed to the rule. This is why it is critical to never wager any money that you cannot afford to lose. Of course, the exact amount will differ from person to person. Much like investing, we need to appreciate that odds play an important role and that not all variables are within our control. So, set financial limits and stick with them. This is arguably one of the most logical gambling tips to always keep in mind. Be sure to set time limits in regards to how often you play. It is not uncommon for players to lose track of time and find that they have spent hours within a single session. This can be problematic, for decisions may become blurred and your judgement could be negatively affected. If you begin to feel tired or mentally stunted, it is best to walk away and play another day. This is another excellent way to avoid unnecessary losses. Have you ever made a poor decision as a result of your emotions superseding logic? Most of us have encountered this situation at one time or another. 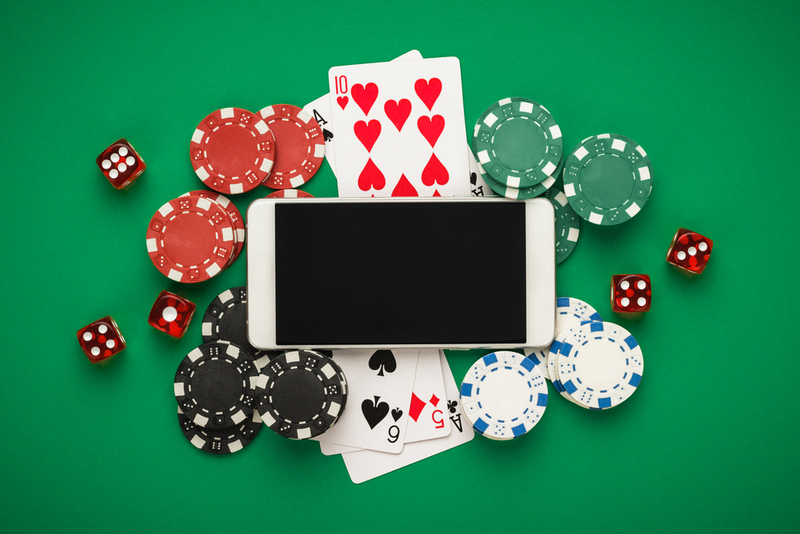 In order to win at casino platforms, we need to have a clear head that is free from any internal distractions. This is particularly the case when referring to feelings such as anxiety, anger and depression. All of these sentiments can quickly cloud our decision-making processes on a subconscious level. If you are suffering from such emotions, play at a different time. Noticing that you no longer look forward to previously enjoyable activities. Experiencing problems at work or with the family. A feeling that you cannot pull yourself away from the games. Much like any activity, online gaming should be enjoyed in moderation. If it becomes a necessity, it could be time to take a step back and consider your situation. Many advertisements highlight winners who have amassed huge sums of money. While these events do indeed occur, online casinos should never be thought of as a guaranteed way to make money. On the contrary, the majority of those who follow this belief system will tend to lose in the long run. Any online casino should instead be thought of as a fun and exciting distraction. If you happen to turn a profit, this is simply an extra bonus for playing. Would you get behind the wheel of a vehicle after having had a few drinks? This is just as irresponsible as playing an online casino game while under the influence of drugs or alcohol. These will negatively impact your judgement and losses could quickly mount before your very eyes. Maintain a clear head and you will find that the overall experience is much more enjoyable. Never attempt to come back from a loss by placing more money into the proverbial pot. This will likely cause you to lose more funds. Losses can and will occur from time to time. This is simply a part of the online gambling world. Take such losses in stride and realise that the next time you play, a win could be moments away.